Contests and Other Promotions. From time to time, we may offer contests, sweepstakes or other promotions on our site. If you enter one of these promotions, you’ll have to provide information about yourself (such as your name, address, telephone number and email address) so that we can contact you if you win. 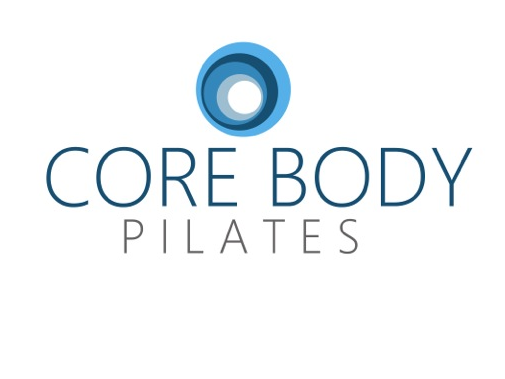 We may share this information with any wholly or majority-owned subsidiary of Core Body Pilates and any co-sponsor of the promotion (we will identify any co-sponsor in the official rules for the promotion). If you don’t want us to collect the information requested in the registration form or to provide it to any wholly or majority-owned subsidiary of Core Body Pilates or contest co-sponsors, please do not enter the contest or sweepstakes.